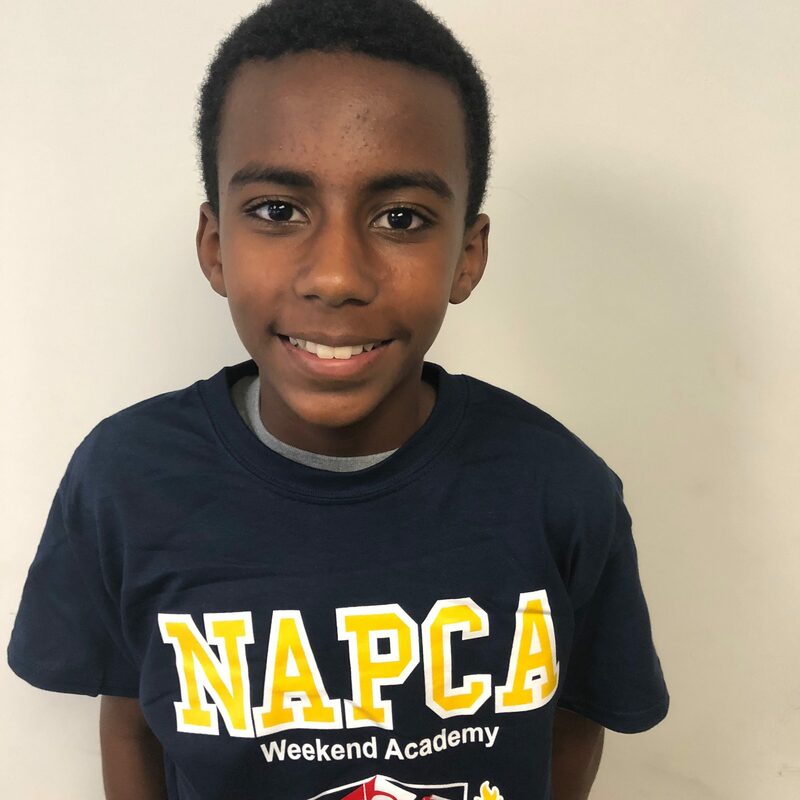 What is the NAPCA Weekend Academy? 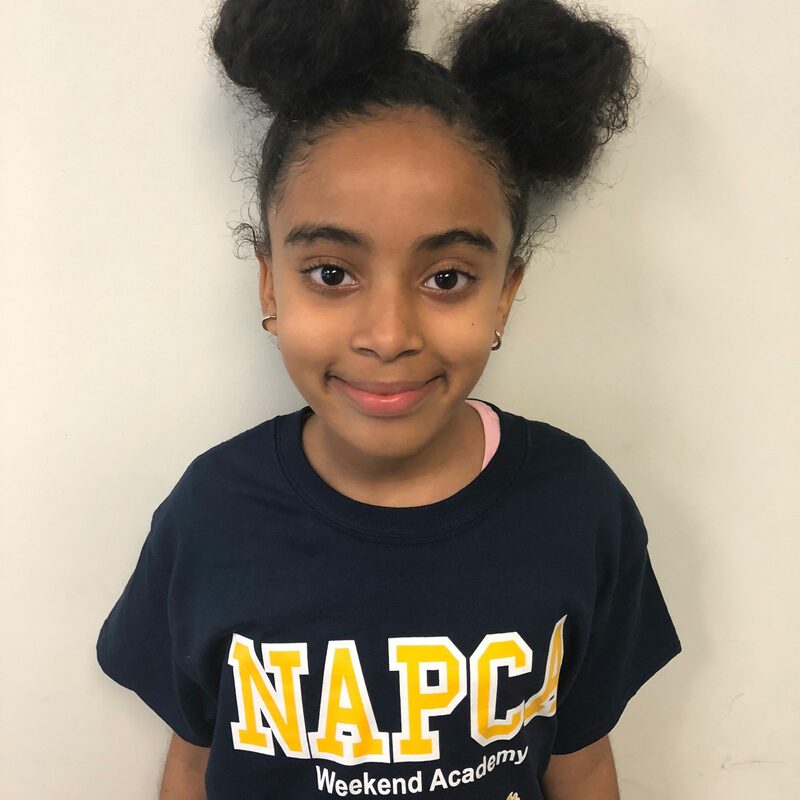 The NAPCA Weekend Academy is a college and career readiness and academic enrichment program that operates year-round on Saturdays from 10:00am – 4:00pm. We are currently welcoming students in grades 2nd – 8th grade with extraordinary academic and leadership potential to join our family. 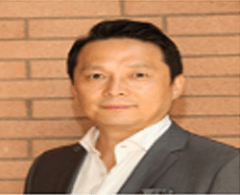 NAPCA guarantees small class sizes. For personalized learning and exceptional results, we guarantee just 5-10 students per instructor. Our carefully-vetted program staff is recruited from top universities such as UCLA, USC, UC Berkeley, Pepperdine, and LMU, and then trained in person. We adhere to a policy of no “Teachers or Counselors in Training.” Instead, you’ll find experienced and passionate teachers and counseling staff that know how to engage students, break down difficult academic concepts, and place students on a path for success. NAPCA maintains a safe and positive “college-going culture” within our learning community. Our program prepares all students to develop a college-going identity in order to transform their college and career aspirations and expectations into reality. The goal of the program is to build long term partnerships with parents/families to help their student(s) become academically, mentally and emotionally prepared to enroll and complete postsecondary education, specifically to be prepared to enter high skilled careers or trades. Closing the learning gaps in your student’s reading, writing, and math skills to improve their overall performance in school. 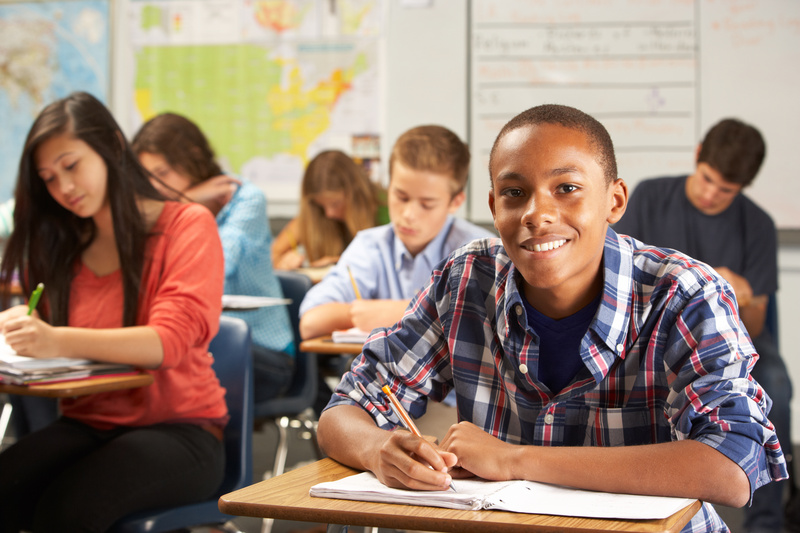 Preparing your student academically to get at least one grade level ahead in reading, writing, and math to prepare for advanced classes in middle and high school (such as Honors (H) , International Baccalaureate (IB) Diploma Program, and Advanced Placement (AP) courses), which will help students prepare academically for college. Preparing your student for college level reading and writing by the end of 12th grade. Developing your student’s personal style of speaking that is confident, energetic, and vocally and physically expressive to speak in front of small or large groups. Building your student’s confidence and foundational skills in common core math and English language arts for middle & high school success. Providing comprehensive college and career advising and ongoing mentorship through middle and high school, college graduation, and career entry. Specifically, we work with each student to explore their college and career interests to help them define their life’s purpose and future postsecondary education and career aspirations. Guiding each student through the process of developing their 10-year personal strategic action plan (education & career plan) to guide their efforts to accomplish their postsecondary education and career goals. 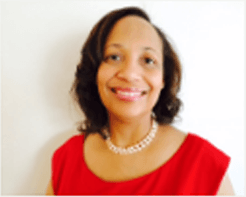 Empowering students and their parents with the “college readiness knowledge” and tools required to successfully navigate the college selection and application process to help students gain admission to their best fit college. Guiding students and their parents through the complex process of applying for financial aid and scholarships to secure the financial resources needed to pay for college. Developing students’ knowledge, confidence, and practical leadership skills required to achieve their academic and career goals. Helping students and their parents become mentally and emotionally prepared for making the transition from high school and home to college life. Going to college is a significant milestone in the life of a family and ushers in a time of separation and transition, requiring an adjustment on the part of parents, the college-bound teenager and the whole family. Preparing students to take and score well on the SAT or ACT college entrance exams. 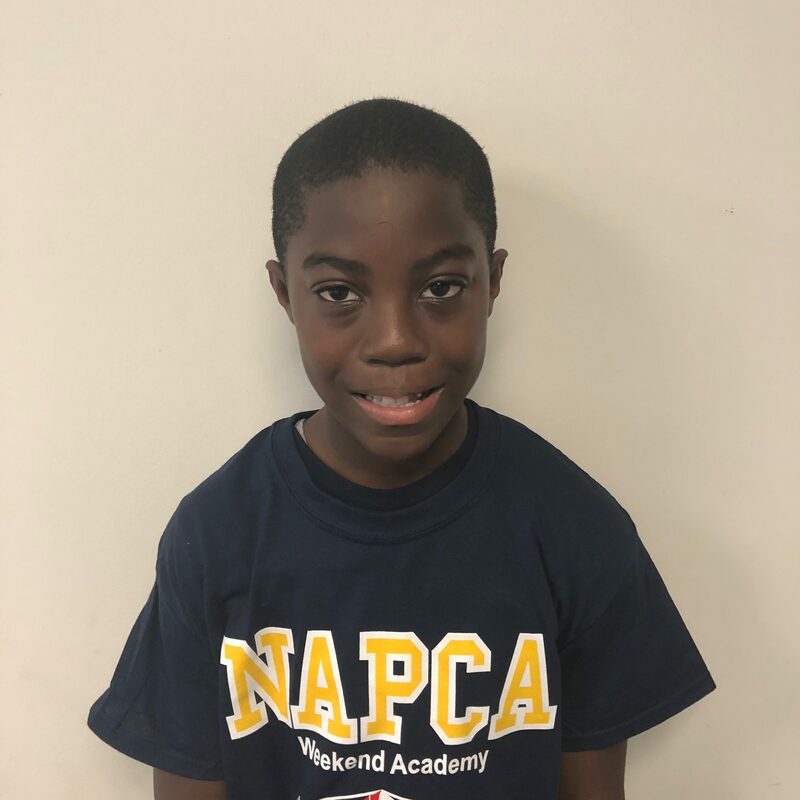 NAPCA provides tutoring in all academic subjects on Saturdays from 10:00am – 4:00pm to help improve your student’s confidence and academic performance in school. In addition, the program offers tutoring after school Monday – Thursday from 3:30pm – 6:30pm. Our tutoring program focuses on two key areas. First, we look to fill any learning gaps so each student has a strong foundation on which to build. To fill your student’s learning gaps, we will begin by providing a free assessment that will identify the perfect starting point for the program. Then, we work to help each student learn and master each new concept that arise each week. The goal is to ensure that each student has mastered the material, and is prepared for important tests, quizzes, and other assignments. 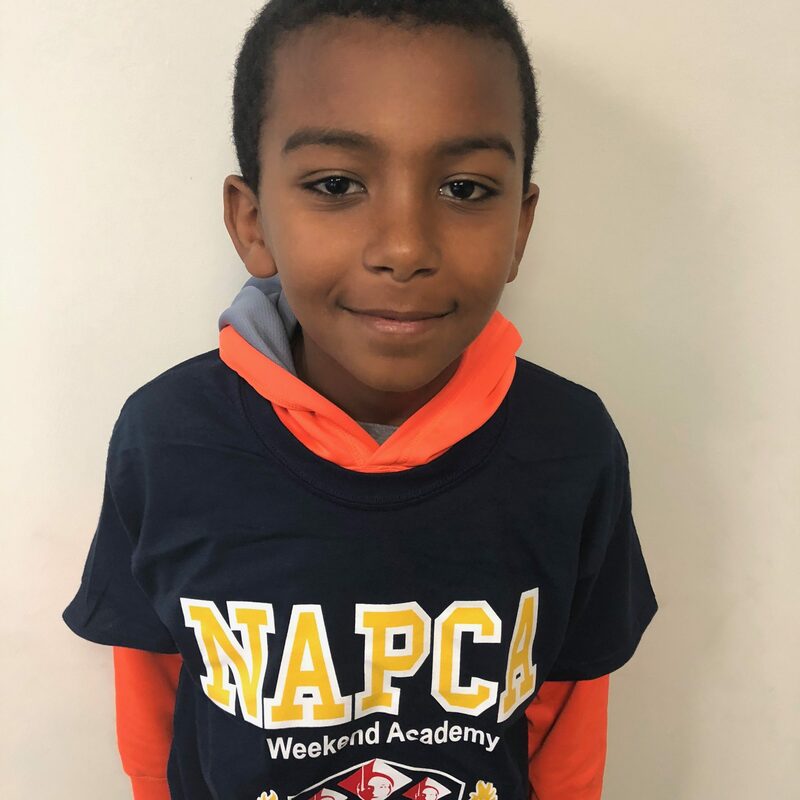 Overtime, many NAPCA parents ultimately find their children mastering concepts that put them at grade level or ahead of their peers. For engineers, scientists and mathematicians today, school might have been a starting point, but year-round and summer math programs and the like helped lead them to those fields. 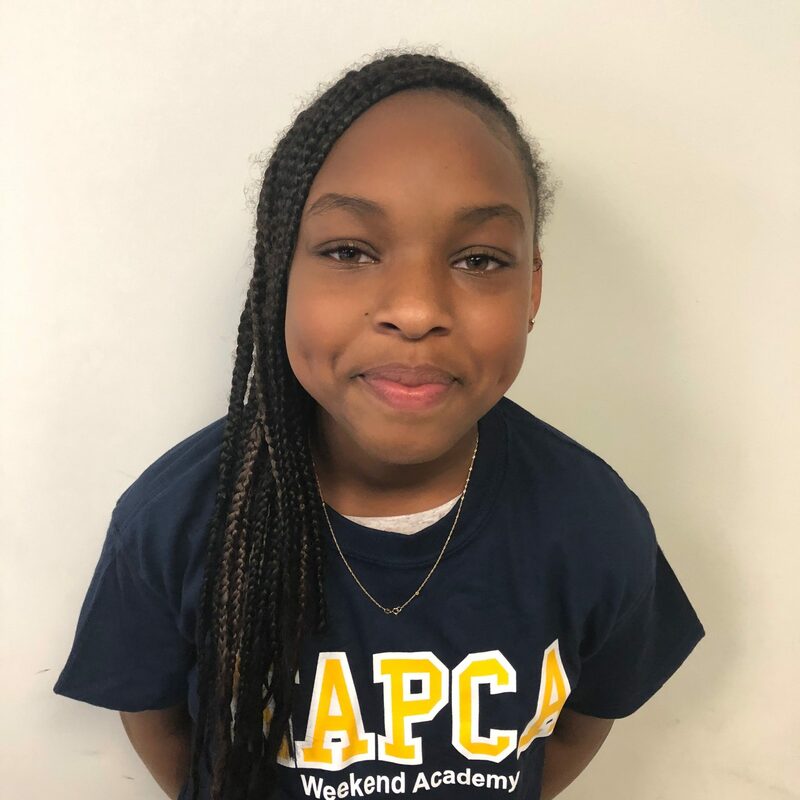 To that end, our staff finds high achieving students in public, private, and charter schools that have an interest in a stem career or enhancing their math skills, and we give them the additional math programming and support. Building your child’s foundational math skills & confidence. Helping your child get one grade level ahead in math. Strengthening your child’s math skills for middle & high school success. Enhancing your child’s understanding of common core math concepts & skills. The ability to use correct english grammar when writing and verbally presenting well-reasoned, well-supported arguments are key skills for success in college, career, and civic society. Yet most students in U.S. secondary schools lack proficiency in argument writing, english grammar usage, and public speaking. Improving your child’s ability to use correct english grammar when writing and verbally presenting well-reasoned, well-supported arguments. Helping your child get one grade level ahead in English. Developing your child’s personal style of speaking that is confident, spontaneous, energetic, and vocally and physically expressive. Improving your child’s ability to speak in front of small or large groups, regardless of experience. Strengthening your child’s writing and public speaking skills for college and career success. Working with your child to strengthen their foundational math, writing, & public speaking skills. Helping your child get one grade level ahead in math & english. 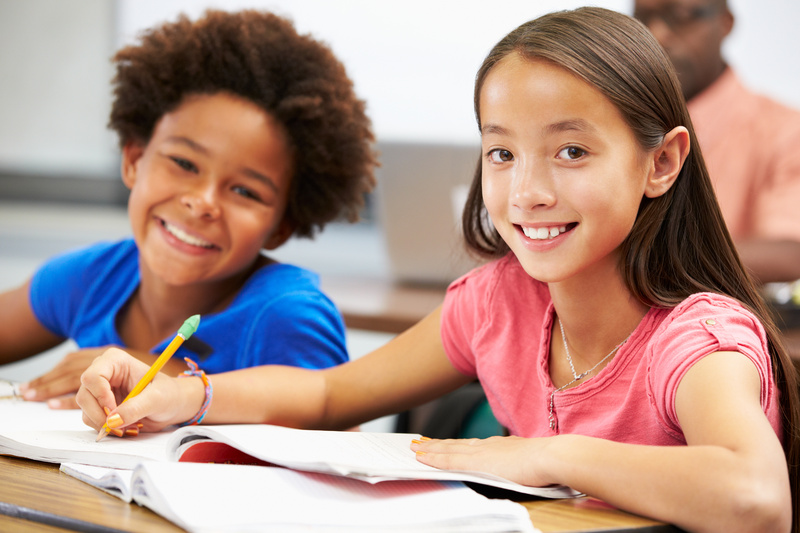 Enhancing your child’s understanding of common core math, writing, & public speaking skills. 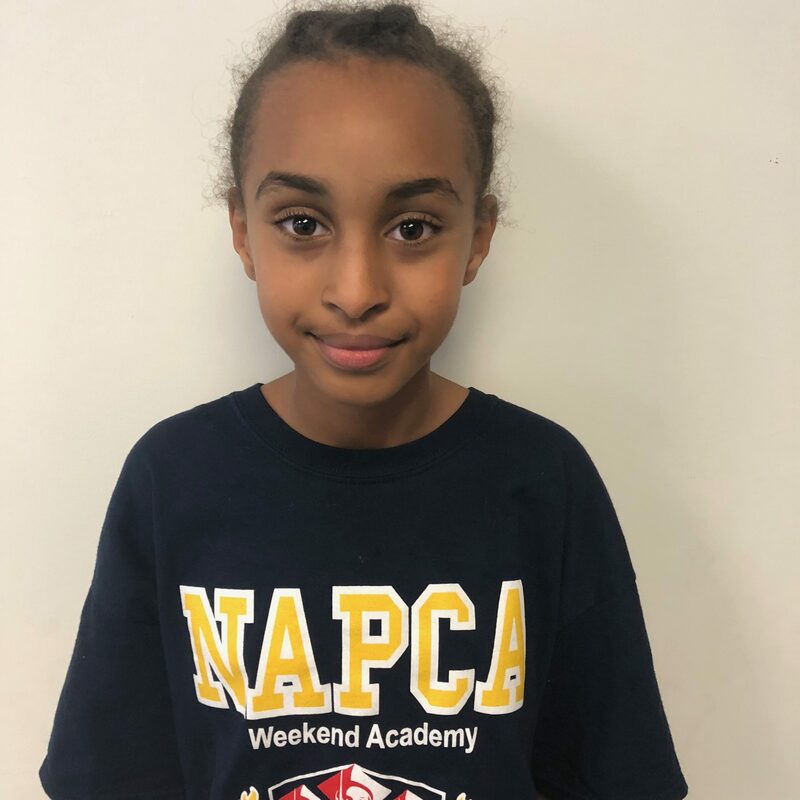 Listen to what some of our students and parents have to say about their experience at NAPCA. We invite you to register to attend an in-person information session. Information sessions are offered every Saturday throughout the year excluding holiday weekends at 9:30am or 12:00 noon. 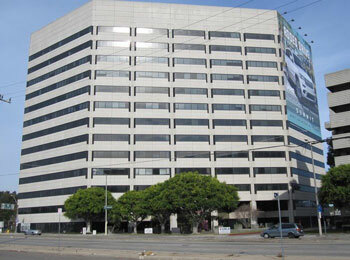 Please contact us via email: admissions@napcaonline.org or call us at (310) 361-8585 if you would like to meet with us individually via phone or in-person. We will also conduct student and parent admission interviews before and after every information session. 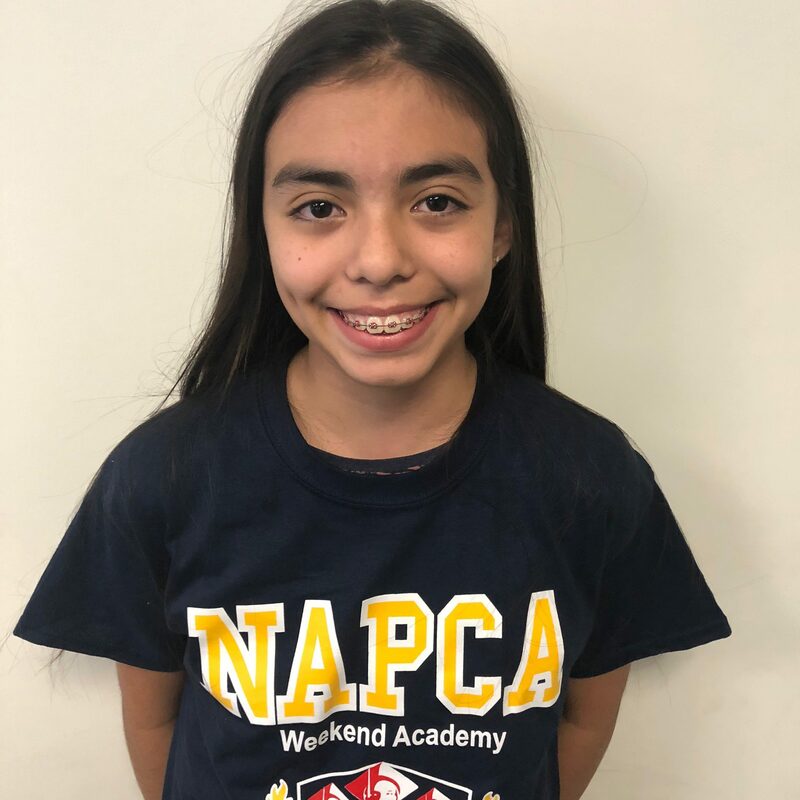 The NAPCA Weekend Academy Student Recruitment Team is a student initiated service group within the NAPCA Foundation. 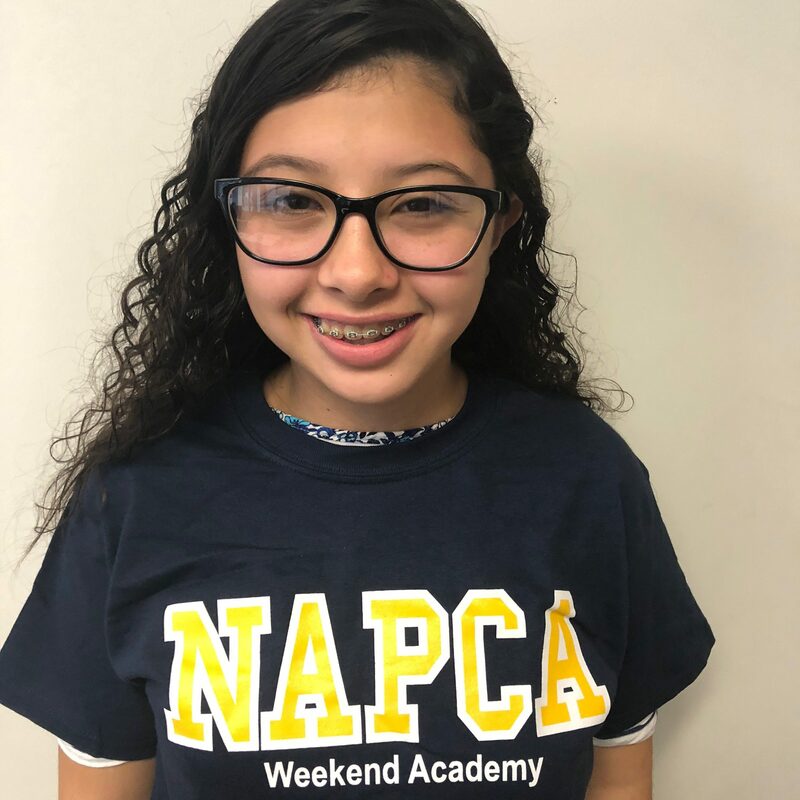 Members of this student organization assist with the recruitment and enrollment of prospective students and families for the NAPCA Weekend Academy.